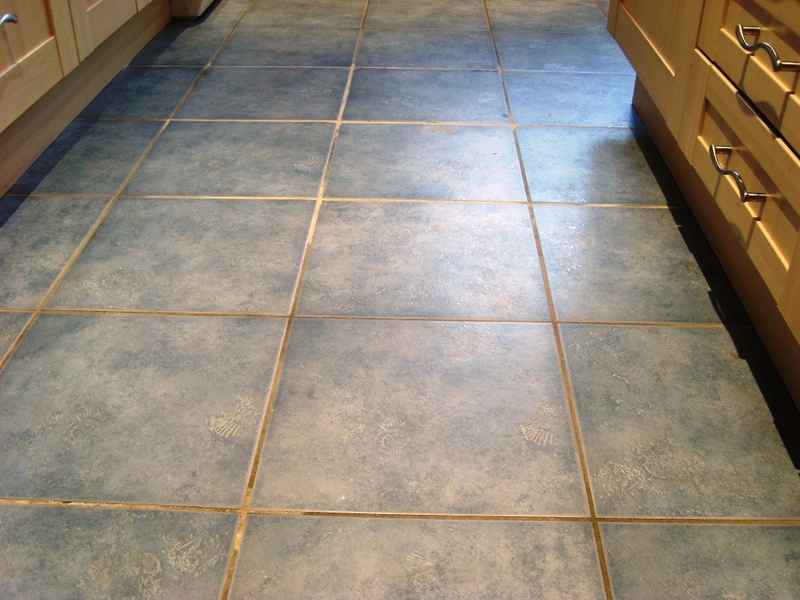 This entry was posted in Uncategorized and tagged cleaning services, floor maintenance, grout colouring, Hampshire, kitchen ceramic floor, kitchen cleaning, Romsey, tile cleaning, tile restoration, tiled floor by Charles Okwechime. Bookmark the permalink. 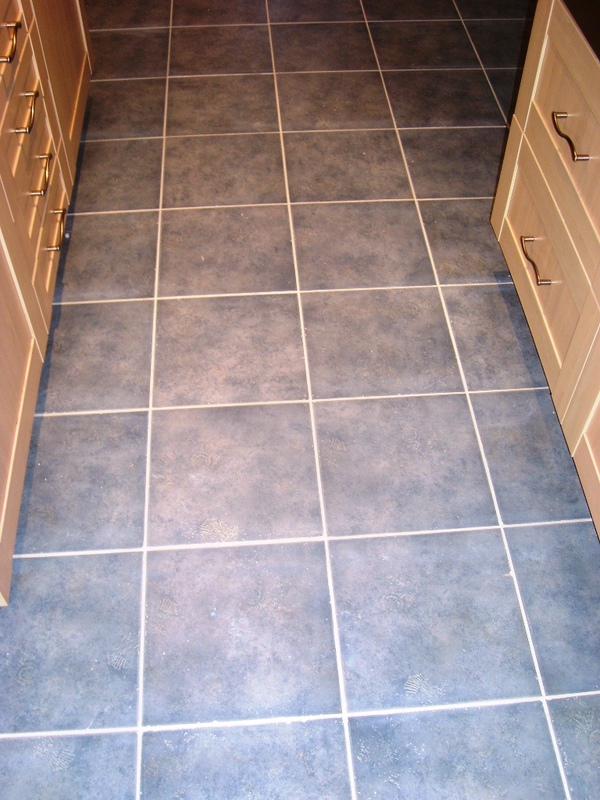 For really bad grout you can consider using a screwdriver blader to scrape out the grout and then re-grouting, it’s a slow process though so that should really be the last option.